As I wrote back at the start of last month, I once again took part in “Movember” this year. For four weeks my upper lip and jowls became an adoptive home to a huge, hairy caterpillar, a façade of facial fungus. And while my mo mutated, I did my best to raise a bit of mo-ney for the Movember Foundation. While it was a bit of a slow start, I finished with a furry flourish of florins and this year I managed to raise a total of $311 – smashing my previous record of $234 in 2012! And finally, my workmates, who donated a massive $135 in a whip-around on the last working day of Movember. Thank you all for your support and donations in making this my most moneyed Movember! 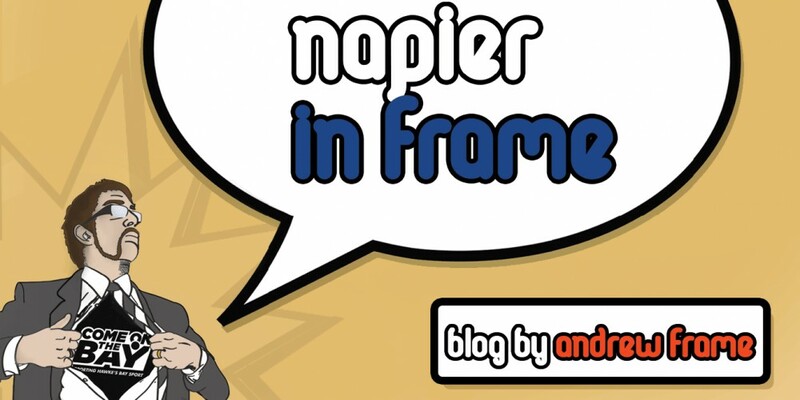 This entry was posted in Hawke's Bay, Opinion, Social Media, Sport, Writing and tagged Hawke's Bay, Napier, Opinion, Twitter, Writing by Andrew Frame. Bookmark the permalink.